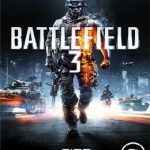 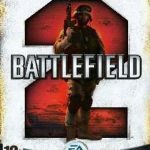 Battlefield 2: Complete Collection is an 2007 game collection offered by EA. 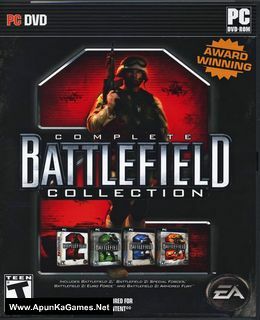 It includes Battlefield 2, BF2: Special Edition, BF2: Europe Force and BF2: Armored Fury. 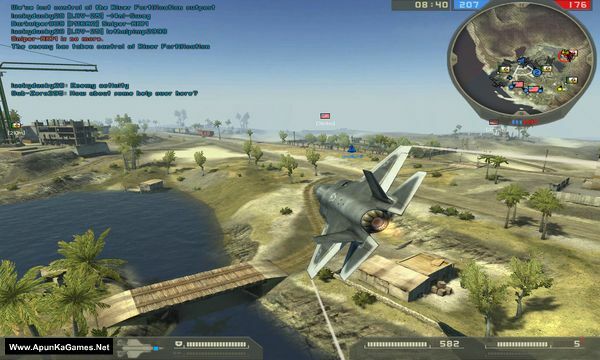 Take control of over 30 land, sea, and air vehicles including: tanks, helicopters, fast attack vehicles and fighter jets. 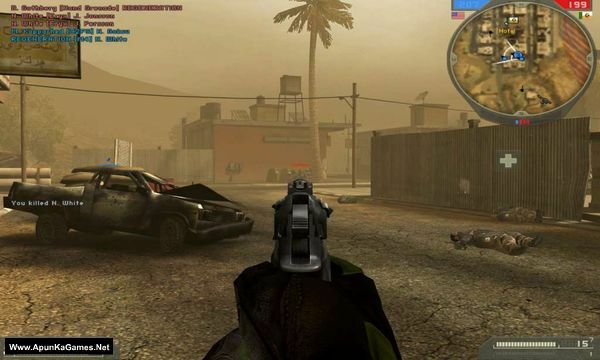 Command a variety of solider classes including: Assault, Sniper, Special Ops, Combat Engineer, Medic, Heavy Weapons, and Anti-Tank units. 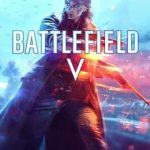 With in-game success, players increase their rank from recruit all the way to General — unlocking new weapons, medals and more. 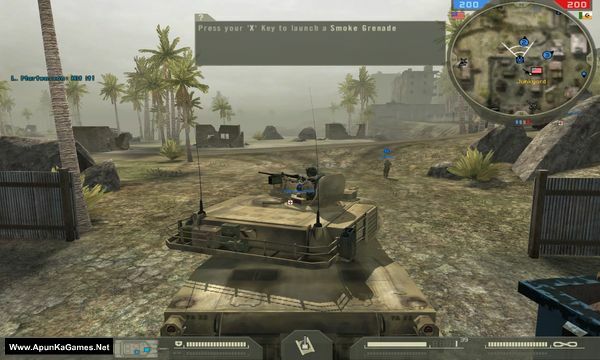 Command a variety of solider classes including: Assault, Sniper, Special Ops, Combat Engineer, Medic, Heavy Weapons, and Anti-Tank units. 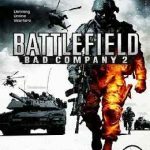 Open “Battlefield 2 – CC” >> “Game” folder. 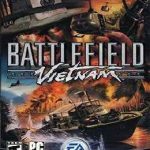 In files of game i found xpack with new maps and other stuff, any idea how to play ’em?